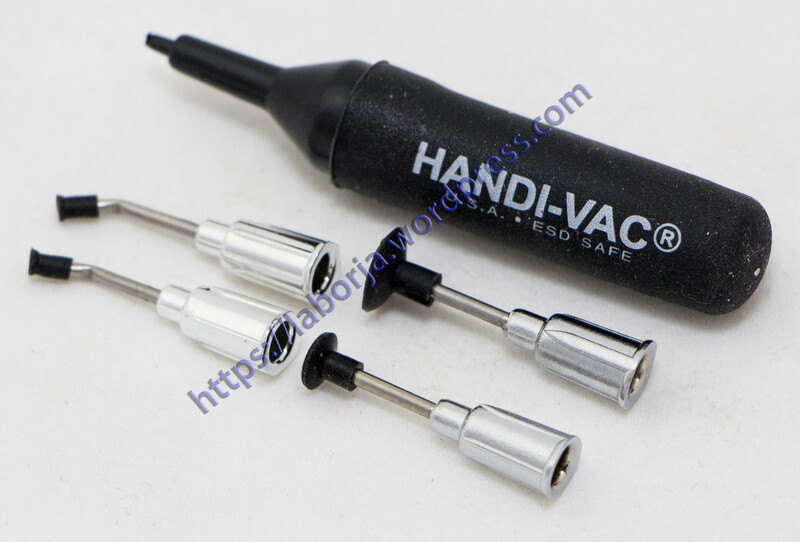 Type: HANDI-VAC vacuum sucking pen. 4 suction headers are provided with this suction pen. Use for picking and placing the surface mounting component parts. High vacuum pick up force. Ideal for SMD IC or other components.